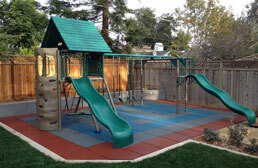 Welcome to the kingdom of ease, efficiency and durability. 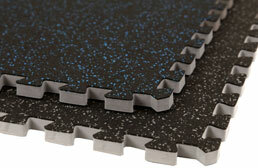 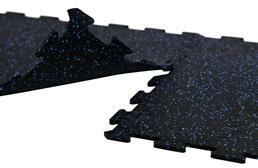 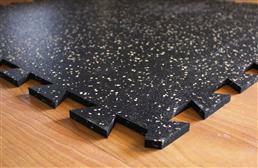 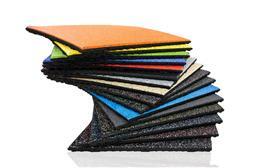 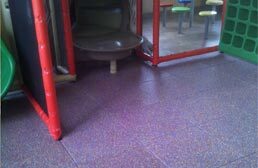 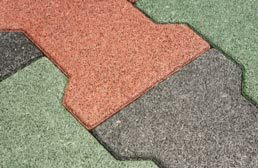 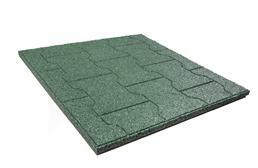 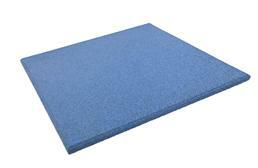 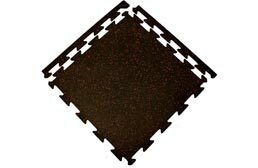 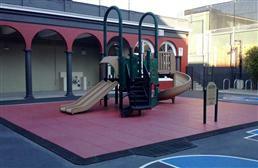 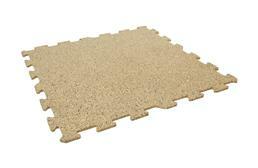 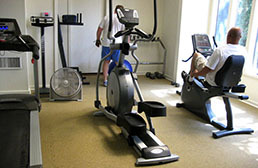 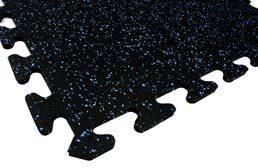 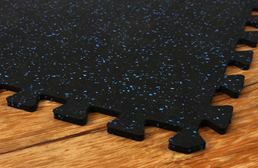 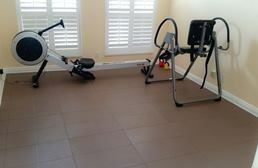 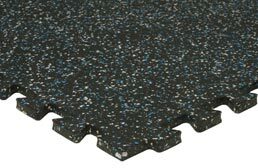 We offer an expansive selection of rubber floor tiles in multiple color and thickness options. 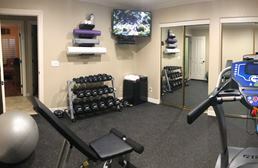 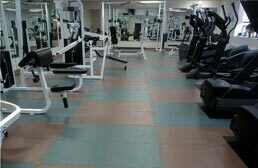 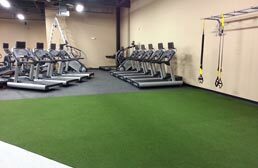 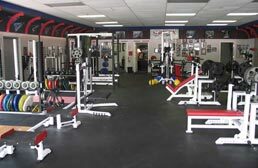 Our rubber tiles are extremely versatile, popular in home and commercial gyms, basements, locker rooms, doggy daycare, bathrooms and more. 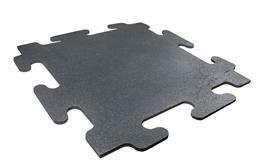 These interlocking rubber floor tiles come together just like puzzle pieces, making them perfect for a first-time DIY-er. 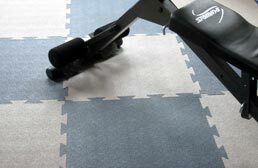 Here, you will find the fastest lead times (with some tiles shipping in 1-2 business days! 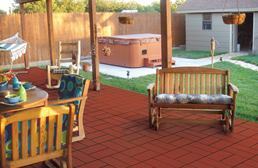 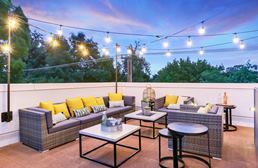 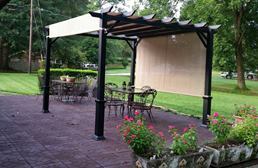 ), excellent warranties, and the best prices on the market. 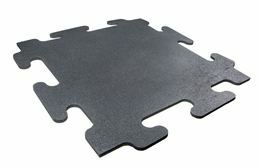 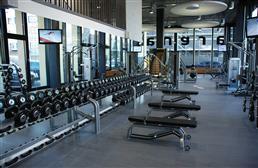 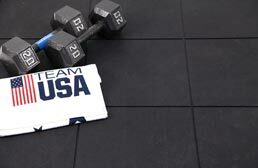 Our rubber tiles are strong, sturdy and resilient, making them perfect for nearly any application.